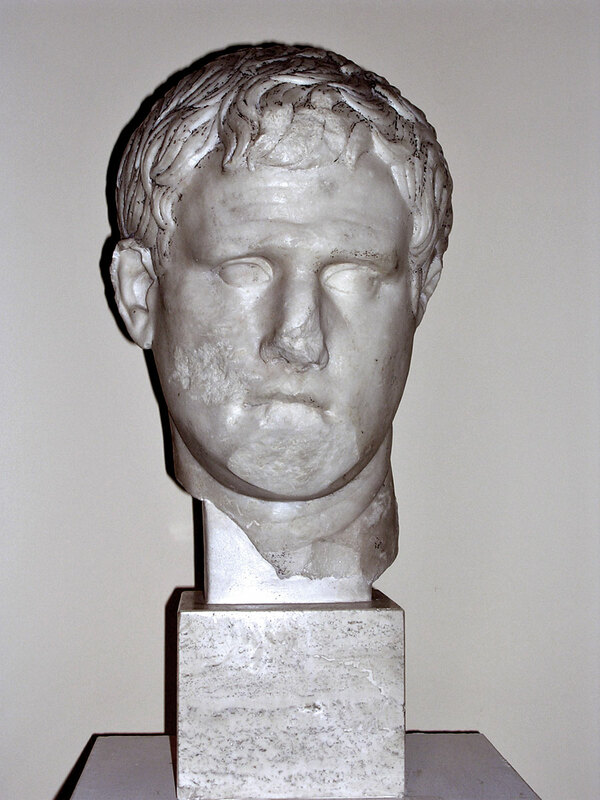 Portrait of Marcus Vipsanius Agrippa. Luna marble. 1st century CE. From the excavation sites on the Via del Mare (1937). © Text: Museum inscription to the sculpture.